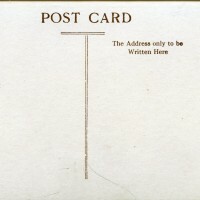 SKU:4090. 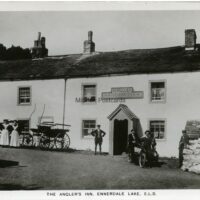 Categories: BRITTAIN & WRIGHT, GENERAL COUNTY DURHAM. 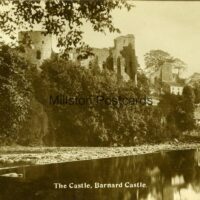 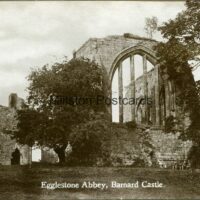 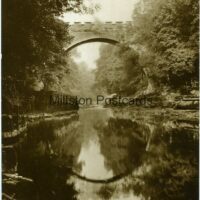 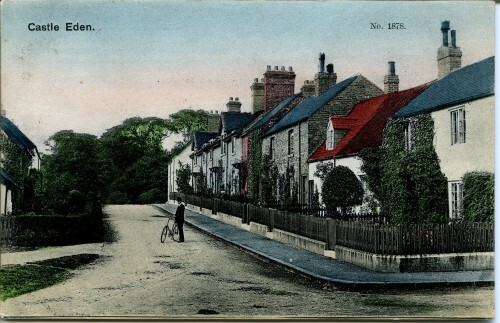 Printed postcard of Castle eden, County Durham. 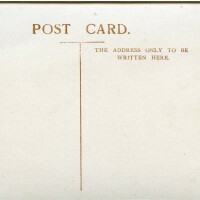 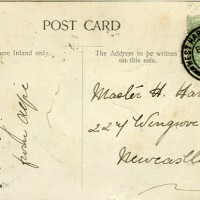 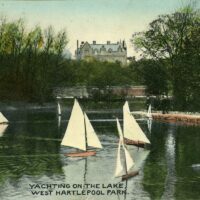 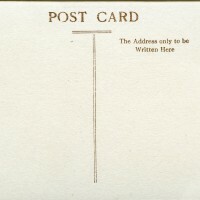 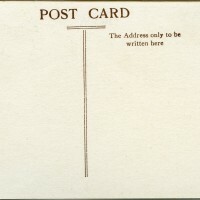 Not postally used but with writing to reverse.